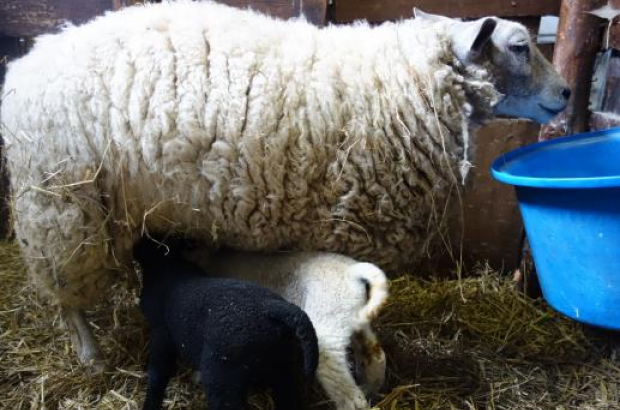 Seven sheep have been stolen from the Children's Farm in Jette - the latest in a spate of thefts at the popular local attraction. Farm management believe it is the work of an organised gang who saw an opportunity to make money. The meadow where the sheep were grazing is not easily reached by vehicle. Two sheep had already gone missing earlier this summer - and last year all the apples in the educational orchard were stolen. "We will buy more sheep," said farm director Dider Paternotte. "We don't want to have to resort to showing children pictures of animals. We'd rather they saw the real thing." Posters have been placed around the farm raising awareness of the theft, with the message: "Respect our planet. Don't loot it." The Children's Farm, which is a not-for-profit association, welcomes 5,000 children on school trips each year. The goats, chickens, donkeys and a horse remain untouched. Sad but what's even sadder is that it's not surprising. Too bad the article mentions goats and chickens. Very sad that this is not the first time. Hope the nasty people are all caught. You might need to buy security equipment and some dogs to alert you of non-welcome visitors. Thorny dense bushes and hedges are also helpful at keeping unwanted visitors away.